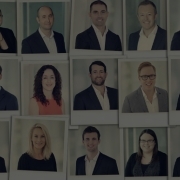 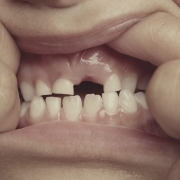 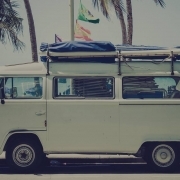 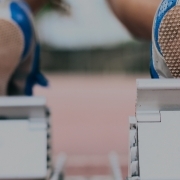 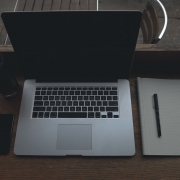 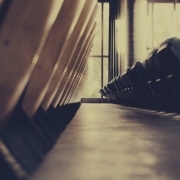 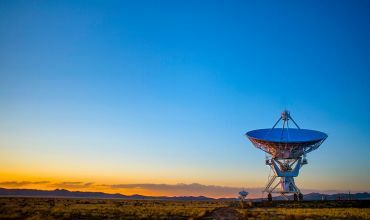 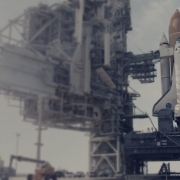 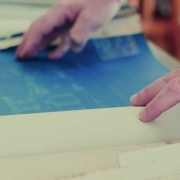 Which Type of Joint Venture is Right for You? 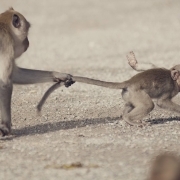 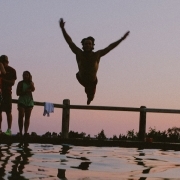 What’s The Difference Between Coaching, Mentoring and Managing? 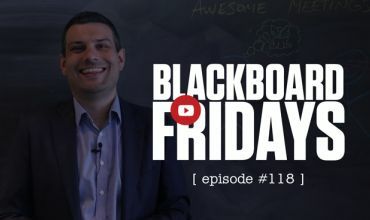 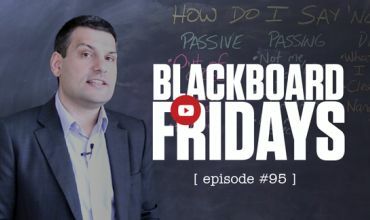 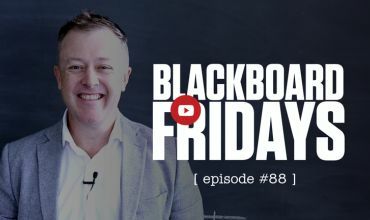 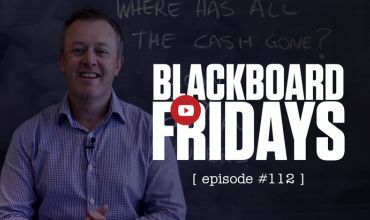 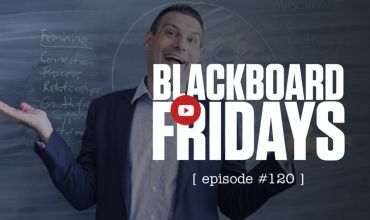 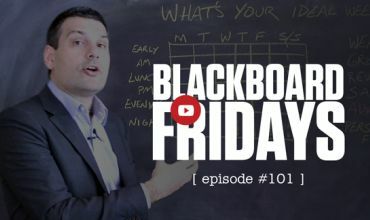 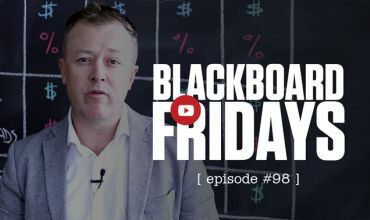 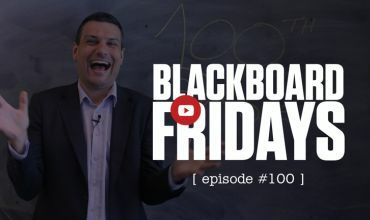 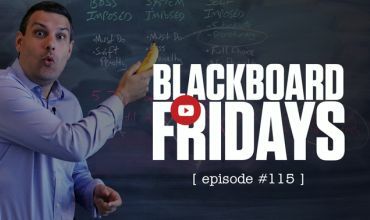 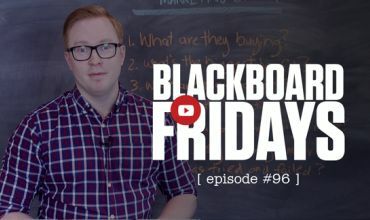 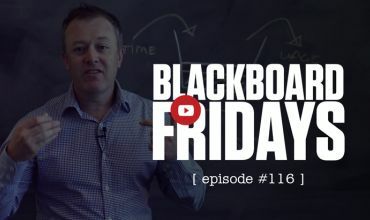 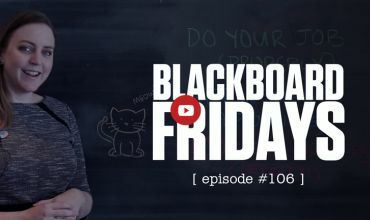 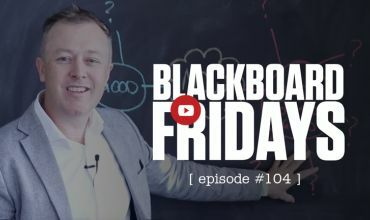 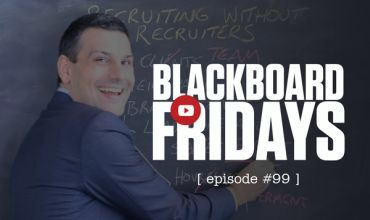 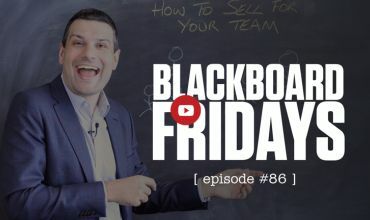 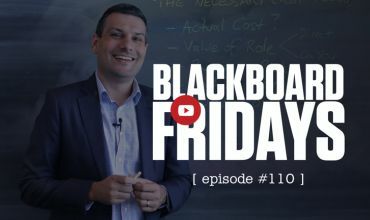 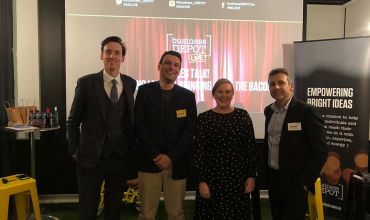 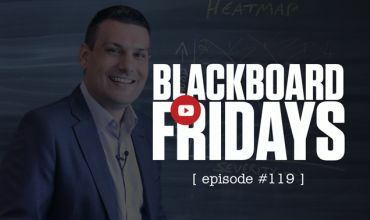 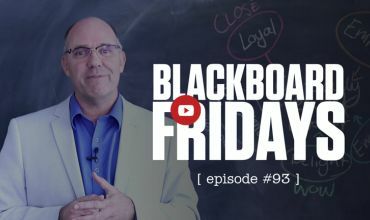 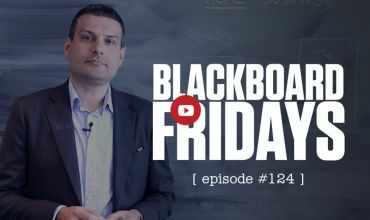 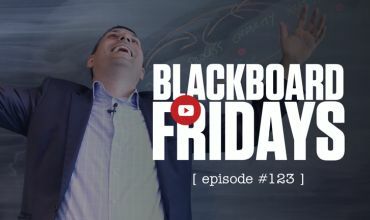 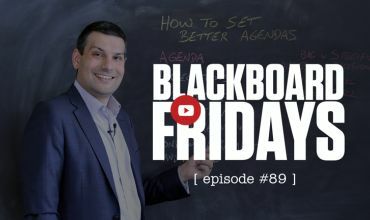 It’s Blackboard Fridays Episode 100! 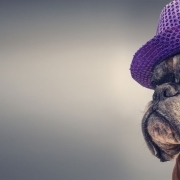 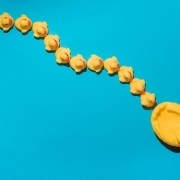 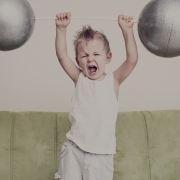 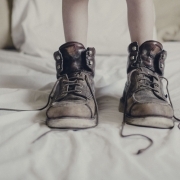 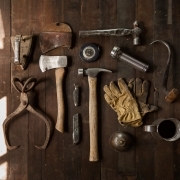 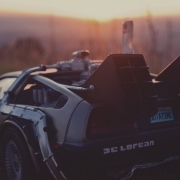 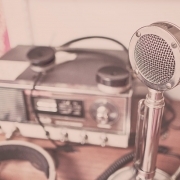 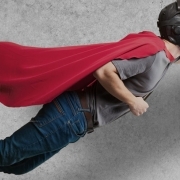 Are You a Manager or a Maker?